Singing is one of those talents that everyone wishes they possessed. There’s something really satisfying about being able to belt out a solid note on command or to drop jaws at a karaoke night. Unfortunately for many of us, we get taught that we can’t sing and that it’s better for us to politely step aside when the microphone comes our way. We get obsessed with the idea that unless we have a five octave range, we’re not cut out to sing. However, this is the big secret. Everyone can sing, it just takes practice. We see the end result of practice all time, when we listen to any singer we admire, but we never see the hours spent doing vocal exercises or rehearsals. We get obsessed with the idea of talent as an innate thing but not the work to get there. Performing vocal exercises can be a dull task however. Spending that time by yourself, repeating the same things over and over again but this is where a choir comes in! Learning to sing is much more fun in a group. 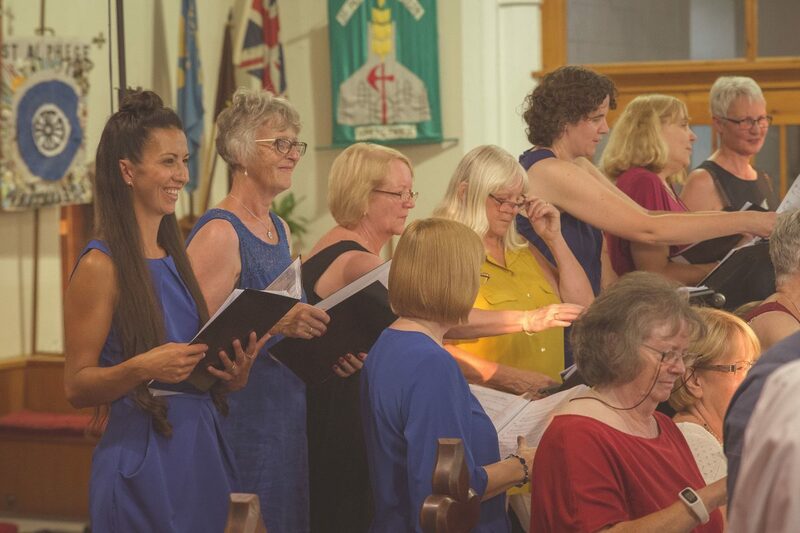 It breaks up the monotony and it gives you an insight into how other people’s voices sound and how your voice fits into the wider scale of the choir. Joining a choir like Bigmouth also means getting access to someone who knows how to teach singing. A great teacher knows how to tailor their teaching to suit the individual, and work with you to bring out the best in your voice. Being part of a group also gives you the confidence to give it your all, as any off-notes are hidden by the mass of others. Previous Previous post: Choirs are cool!